Is your broken laptop sitting around not being used? 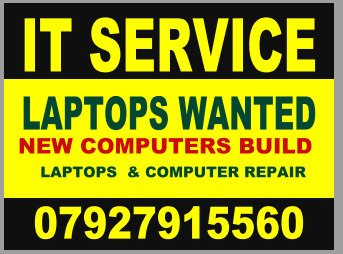 Laptop Service will buy it from you at a fair price. Please click Sell your laptop and provide us with some information about the laptop. Laptop Services will respond shortly with an offer. At Laptop Service, our qualified laptop technicians perform laptop repair, notebook repair on wide variety of brands for wide variety of problems. Laptop Service technicians are experienced in troubleshooting and fixing the most challenging problems for brands like Toshiba, IBM/Lenovo Sony, HP, Compaq, Dell and other brands as well. 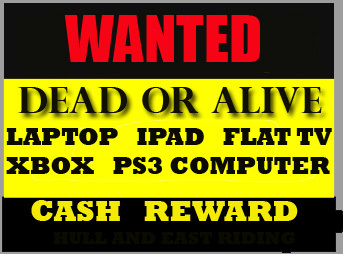 Sony Laptop repair is the place where you can register your Sony laptop for repair. Just click on the links at the left and you are one step towards trouble free world. 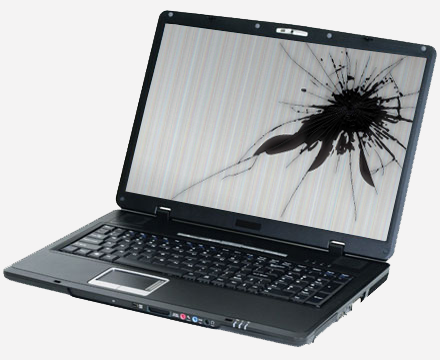 We also offer Sony Notebook repair services. Laptop service is your #1 option for HP laptop repair & HP Notebook repair! Our qualified technical staff have effectively serviced 100’s of HP notebooks. Request your free estimate today. Our technicians can repair any flaw in your notebook. Simply fill out the request form, and you’ll have your estimate shortly. Two easy steps get you closer to a functioning laptop! 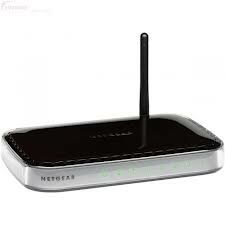 We have the best Laptop DC Power Jack Repair facility.